The carpet turns from green to blue. 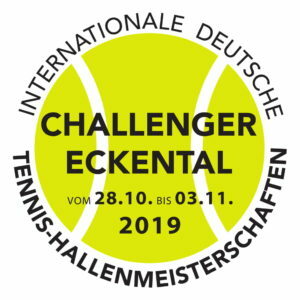 The 23rd edition of the ATP Challenger in Eckental will be held on a brand new surface. Organizers of the €46,600 event announced on Wednesday that the House of Sports, venue of the International German Indoor Championships, will relay carpets on its four courts. Almost 20 years of intensive use had left signs of wear on the surface. The ATP urged the tournament to either swith to hard courts or to renew the carpet. After numerous expertises and offers, General Manager Markus Giegold, tournament director Marcus Slany and their organisation team have decided in favor of a new carpet. Yet, the necessary investment of around €75,000 is a great challenge for the organizers. “The requirements can only be met by a strong network of more than 150 partners. We are very happy that in recent years we have managed to put the tournament on such broad and reliable shoulders,” Slany stated in a press release. 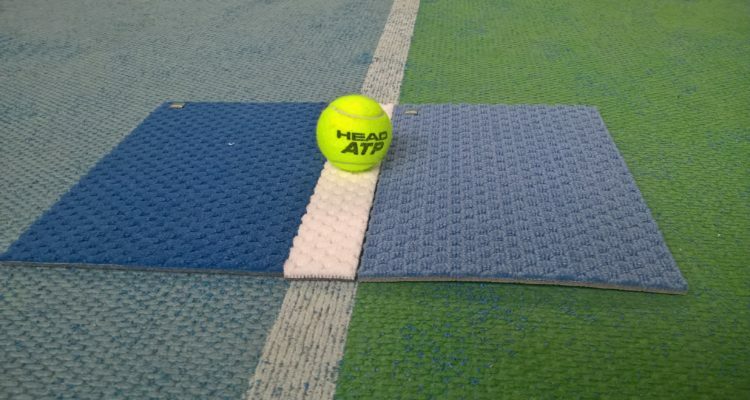 Remscheid based company Schöpp Sportboden GmbH will be laying the new carpet at the House of Sports in the color combination light blue/dark blue between May 6 and 19, 2019. The tournament will take place 28 to November 3, 2019. 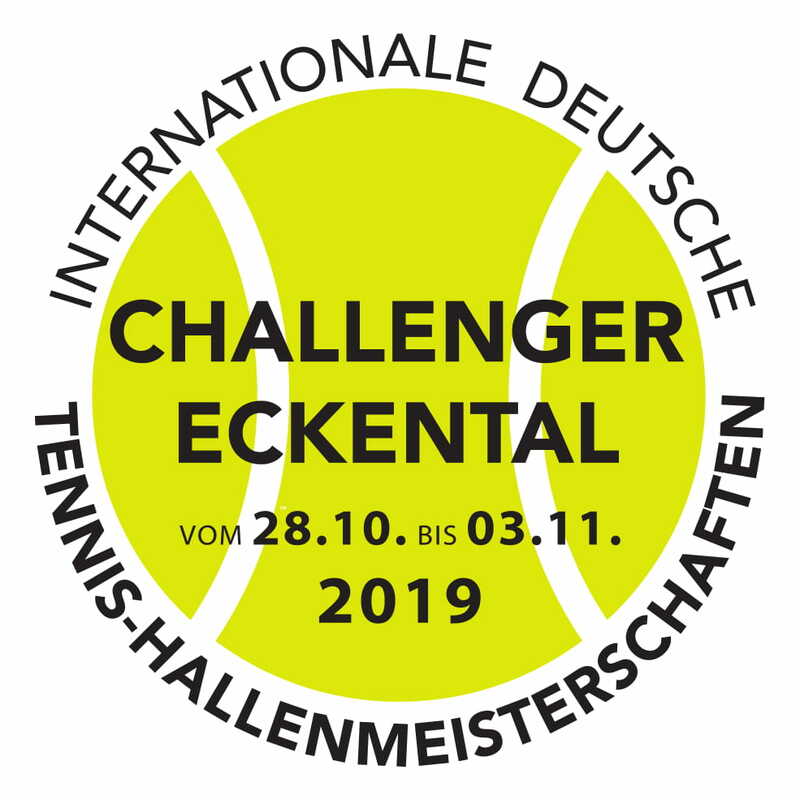 This entry was posted in ATP Challenger Eckental, ATP Challenger Tour and tagged ATP Challenger Tour, Carpet, Eckental.